It’s the season to be happy and celebrate all of your loved ones, especially the men in your life! It’s time to celebrate your dad, sons, brothers, father in law, etc. ; and show them that you care. Treat them to presents that will keep them healthy, active and happy! Have some fun and get creative fun gifts. Here are some things that they will love, cherish and get off the couch for:) I am so excited to gift my dad, husband and brothers some of these awesome presents. 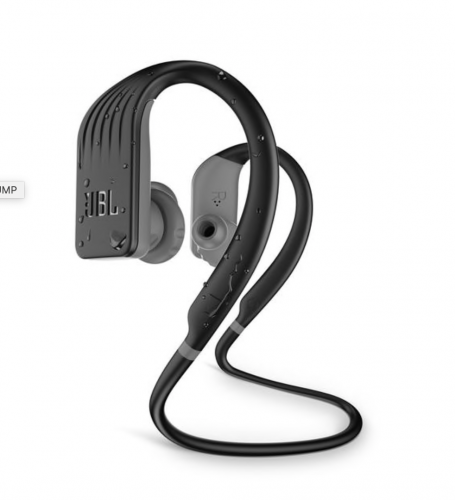 JBL Endurance JUMP takes security and convenience to the next level, adding a durable neckband for secure fit and PowerHook™ buds that turn on and instantly connect when users wear them, and turn off when users take them off to ensure athletes can focus on every push-up, pull-up or squat. These are the perfect ear buds for the guy who loves working out but always forgets to charge his headphone. They are great for the automatic shut off feature and will last a long while! 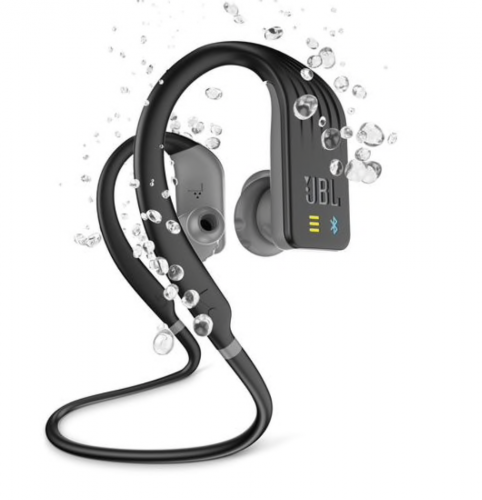 JBL Endurance DIVE If your guy is more into water sports or you are going on a beach vacation these headphones are for them. They have the same great features as JUMP, but are specifically designed for places where a smartphone can’t go like the water. Including 1GB of onboard MP3 music storage for up to 200 music tracks, users can enjoy their favorite music while swimming or catching waves on a surfboard. My husband loves these for the summer when we are on the beach and he can go for a run and then jump in the water to cool off. Both of these sets of headphone are perfect for getting in shape in the new year! Both have great features that all the men in your life will truly love and appreciate! Vim & Vigr Compression Socks–My dad is surgeon and he is on his feet all day long. I recently gave him a pair of Vim & Vigr socks for Christmas and he loves them. Vim & Vigr are super stylish compression socks. My dad is known for dressing very sharply at the office from his ties to his shoes to his socks. Having a cool pair of socks that are also beneficial for him, is a win win. I will include some of the socks with the golf balls and he will be all set. The socks are well worth the price for sure. 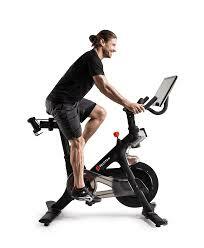 Peloton bike is perfect for the guy who works long hours and doesn’t feel like going out to the gym when he gets home. The bike is the perfect cardio after work. The Peloton bike brings you the most convenient and immersive indoor cycling experience, streaming daily live classes from their NYC studio directly into your home. You’ll have 24-hour access to studio cycling classes available to your entire household. The best thing about this gift is that yes it’s for your guy but you can use it too! Dowload the Peloton app for tread and yoga excercises! The Nomad Cork Yoga Mat is a trailblazer in the yoga world, making yoga mats entirely from eco-friendly cork materials, is a unique mat that’s great for a home or studio practice. Cork is ideal for traction, particularly when you sweat and great for the guys in your life. They will also love the mat because it is so different than anything anyone else has. You’re an eco-conscious hot yogi and/or sweat a lot during your yoga practice and want a mat that offers reliable traction. Gaiam: The classic balance ball chair just might change your guys life. The chair provides all-day ergonomic support for a stronger healthier back. By sitting on the ball, you’ll improve your posture and spinal alignment while getting a powerful core-strengthening workout chair that you can use in your office. This is a great idea for men who sit at there desk all day working. I am tempted to buy my husband a chair like this. Voice Originals is a new series of social board games that star Amazon Alexa as game show host. To play, simply set up the board, fire up the associated Alexa Skill, and you’re ready to go! Alexa teaches you how to play, keeps score and immerses you in the world of the game. 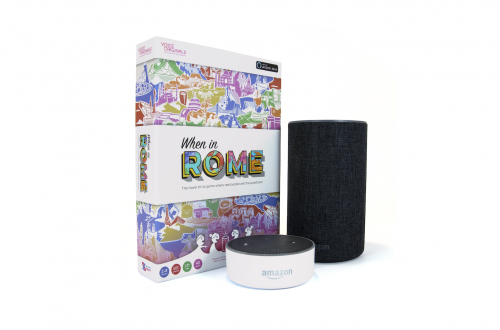 When in Rome, the first title in the Voice Originals series, is a travel trivia game like none other. Turn on the smart speaker, choose a home city and then travel the world on Alexa Air! As you and your friends & family visit new places, you’ll meet 20 real locals recorded from cities around the world who will ask questions about local customs, culture, street food and more. Getting the answers right and nabbing elusive souvenirs earns you Explorer Points along the way. 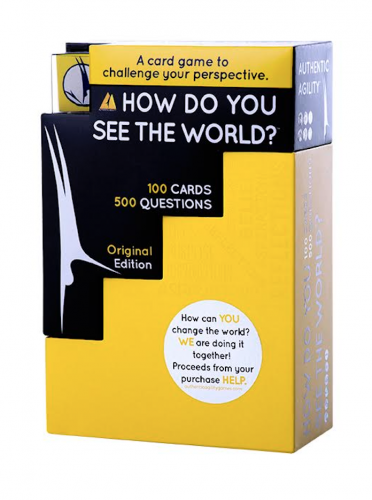 Perfect gift for the guy who loves new experience and learning new things form the comfort of your own home. What do you meme? Compete to create the funniest meme by pairing Caption Cards with the Photo Card in play. The rules are simple. Each round, a rotating judge plays a Photo Card and everyone else plays a Caption Card to complete the meme. Perfect to play as a family! What is Fascia? And How it Impacts Cellulite, Tightness and Injuries.